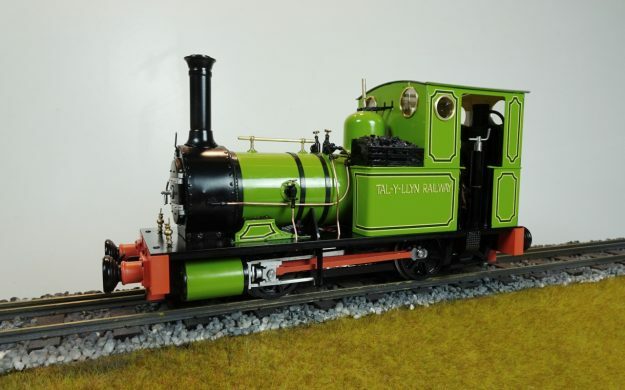 In 2013 we were approached to produce all the Talyllyn Railway locomotives as a commission and although this never came to fruition we had worked up the concepts and designs with a view to producing them of our own accord. 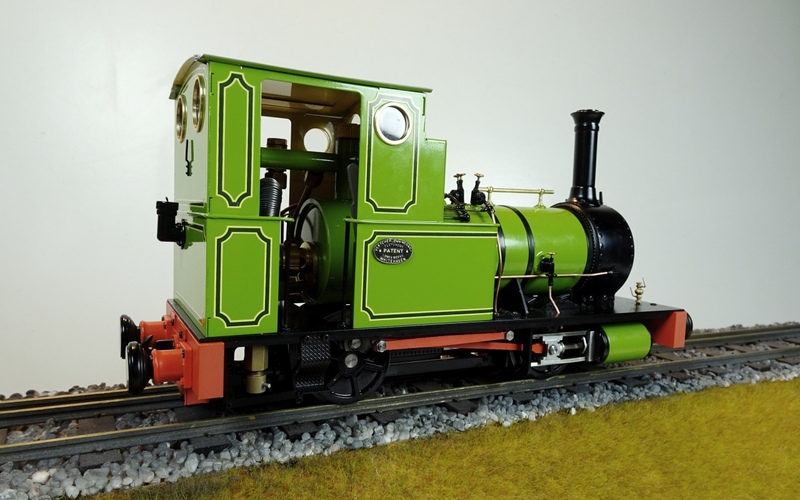 Due to developments within the trade we have decided that, rather than waste all this effort, we would bring the first of these, Dolgoch, to the market in 2019. Dolgoch was built by Fletcher, Jennings & Co. in 1866 and is one of the oldest locomotives still in active service. 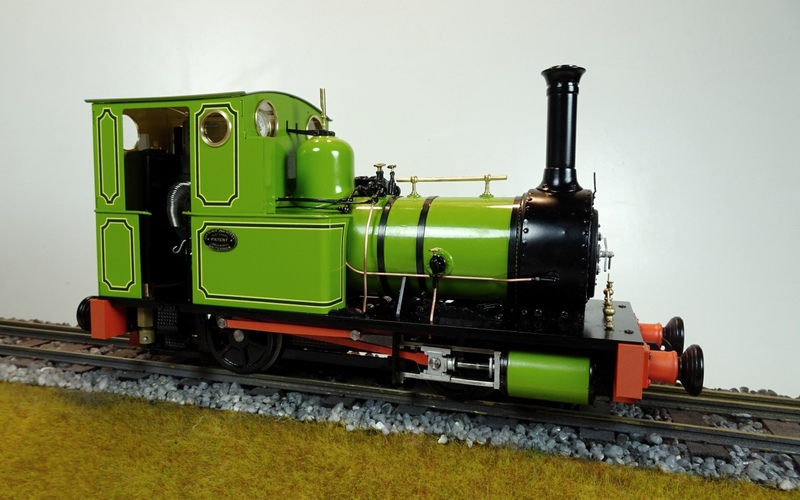 A well tank locomotive with a long wheelbase and the driving axle is behind the firebox, Dolgoch was fitted with an unconventional form of Allan valve gear, driven from the leading coupled axle and doubled back to connect to the valve rods. The locomotive was renamed Pretoria between about 1900 and 1914 in celebration of the relief of that township in South Africa by Lord Roberts during the Boer War. It then reverted to the original name Dolgoch. For most of the Railway’s life, names were painted only on the North side of the locomotives (the platform face). Polished brass nameplates have only been carried in preservation. In early 1945, Dolgoch was sent to the Atlas Foundry in Shrewsbury to be overhauled. 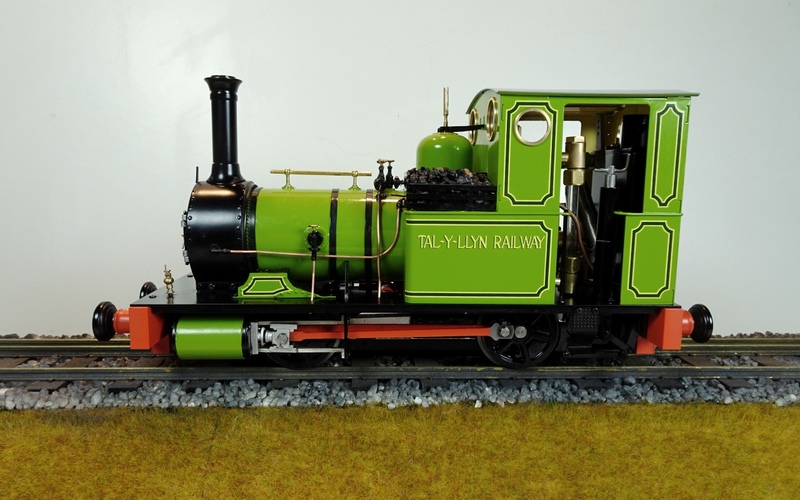 At this time, the railway’s only other locomotive Talyllyn was so worn out it could not be safely operated and services on the railway were suspended. Dolgoch returned to service in September 1945, with new displacement cylinder lubricators mounted on each side of the smokebox, a new chimney, and a repaired inner firebox and retubed the boiler. Dolgoch was the only operable locomotive from 1945 until 1952, when Edward Thomas was restored for use. Between 1954 and 1963, the locomotive underwent a major overhaul. Dolgoch returned to service in late 1999 after a further overhaul involving firebox repairs and an extensive mechanical overhaul, including the fitting of air braking equipment, the last Talyllyn steam locomotive to be so equipped. After receiving a new boiler in 2011, it ran in Crimson Lake livery until 2015 when along with its sister locomotive Talyllyn it was repainted in ‘Indian Red’ livery which is thought to be a close approximation to the colour carried by these locomotives when delivered by Fletcher Jennings in the 1860s. A percentage of the retail profit from each sale will be donated to the Talyllyn Railway for the future overhaul of Dolgoch, a higher percentage if the model is bought direct from Accucraft UK Ltd. We would like to acknowledge the help we have received from Talyllyn Railway members in preparing the drawings for this model. You can download the instructions for this loco here. 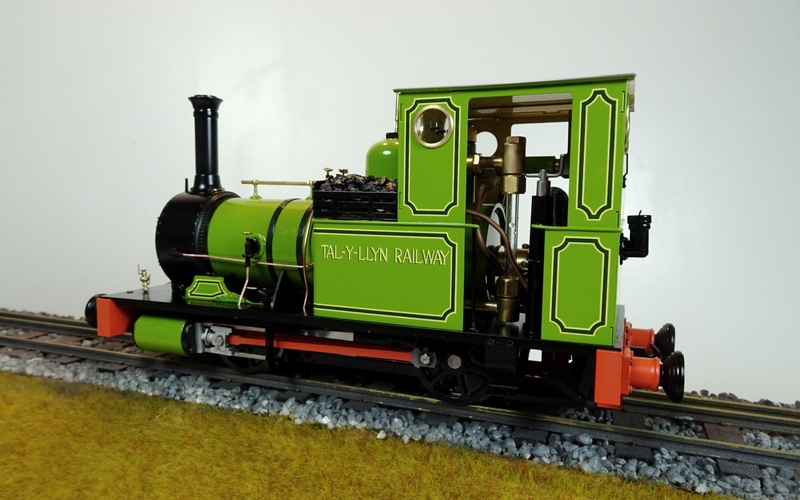 Note: I.P.Engineering make a range of laser cut kits for Talyllyn Railway rolling stock. Boiler Fittings: Safety valve, pressure gauge, water gauge with blow down. Cab Controls: Steam regulator, gas regulator, reverser, lubricator drain valve.